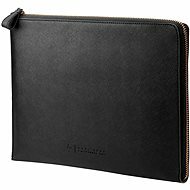 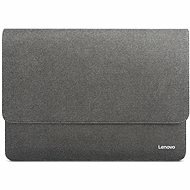 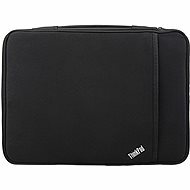 Laptop Case - black, for notebooks and ultrabooks Lenovo ThinkPad/IdeaPad up to 13"
HP Spectre Black Leather Sleeve (Zipper) 13.3"
Laptop Case - black, for notebooks and ultrabooks Lenovo ThinkPad/IdeaPad up to 14"
HP ENVY Urban Sleeve 14 "
Laptop Case - grey, for ultra-thin Lenovo laptops and ultrabooks up to 13"
Laptop cases are one of the most popular laptop accessories, providing not only stylish designs, but also protecting your precious device against scratches and other external influences, which can prolong laptop’s lifespan considerably. 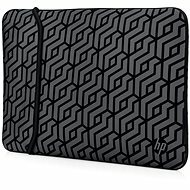 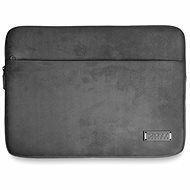 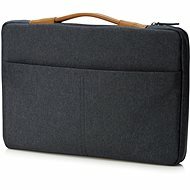 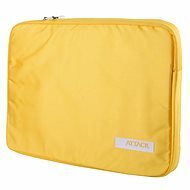 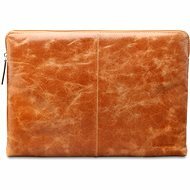 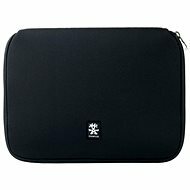 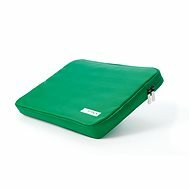 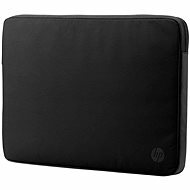 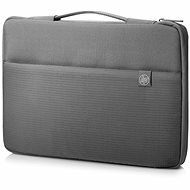 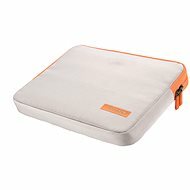 You can arrange laptop cases by size to find the perfect match or by usage to look for the preferred design. 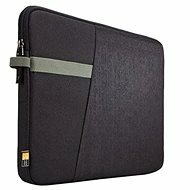 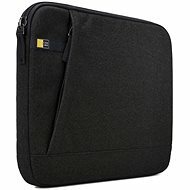 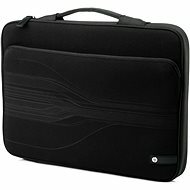 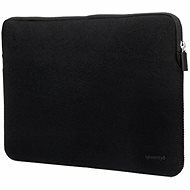 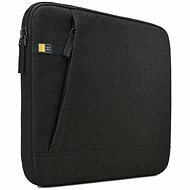 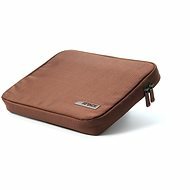 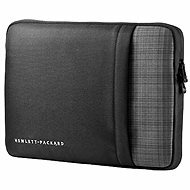 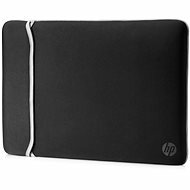 Belkin, Thule, and Wenger for example offer quality and popular laptop cases.